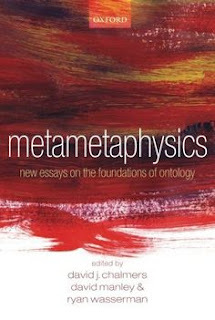 The following piece isn't a review of the whole of Metametaphysics: New Essays on the Foundations of Ontology. That would end up being far too long for a review. Instead I focus entirely on the introductory section ('Worrying about Metaphysics') of the editor's (David Manley) own 'Introduction: A Guided Tour of Metametaphysics'. 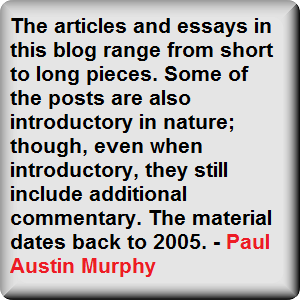 The introduction tackles all the issues (if in a fairly rudimentary form) which are featured in the book's collection of independent papers. The idea of there being “foundations of reality” is preposterous. It can even be said that talk of “the nature of the world” (rather than, say, the plural natures) begs a few questions too. In addition, why accept any distinction between abstract and concrete objects? Or, alternatively, perhaps there are other kinds of objects. Perhaps some metaphysicians even question that there are events in the way that others question the existence of objects. And so on. 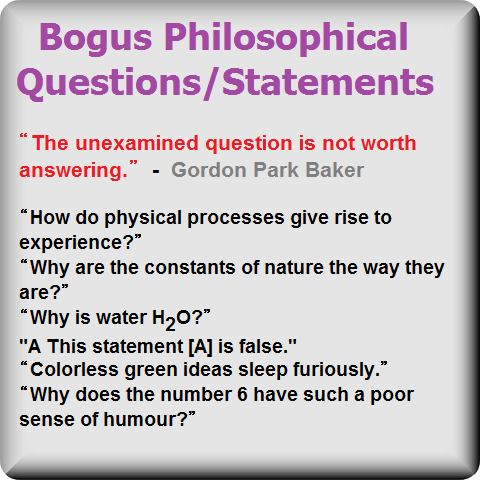 Possibly all these questions can legitimately exist and it still be acceptable to talk about “the foundations of reality” and “the nature of the world”. After all, the discussion must start somewhere. And even if a metametaphysician rejects everything contained in David Manley's short descriptive account of metaphysics (above), these basic distinctions are still accepted by many metaphysicians and that's where the deflationist (see later) or sceptical philosopher must start. 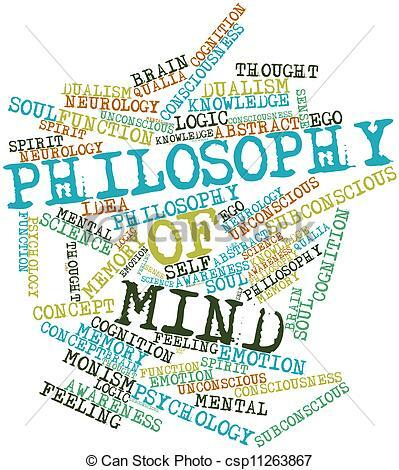 “[m]ost contemporary metaphysicians think of themselves as concerned, not primarily with the representations of language and thoughts, but with the reality that is represented”. Manley goes on to write that “this approach in mainstream metaphysics” has “only come to ascendancy lately, and is still widely challenged”. 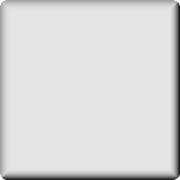 In a very basic sense, this approach is classic metaphysical realism – however you slice it. Thus many other philosophers would be mad (or sad) that this is still the current paradigm for contemporary metaphysicians. 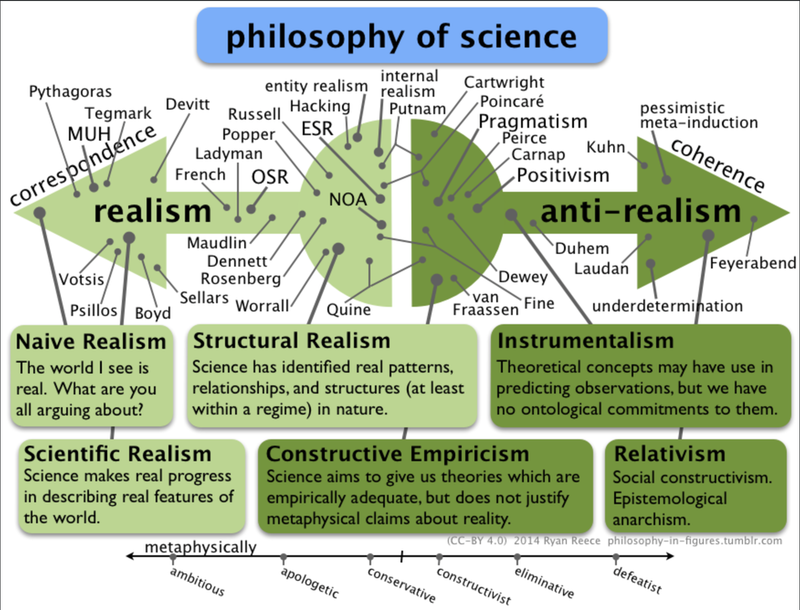 Then again, anti-realism (to take alternative to this) has only ever been one option in metaphysics. One can certainly see why many people have a problem with (analytic?) metaphysics. Or at least they would do so after reading Manley's description of a particular ontological position within metaphysics. Of course it can now be said that Manley has been a little unfair to this ontological dispute on which hundreds of thousands of words have been written. After all, many philosophers say that “intuitions matter”. 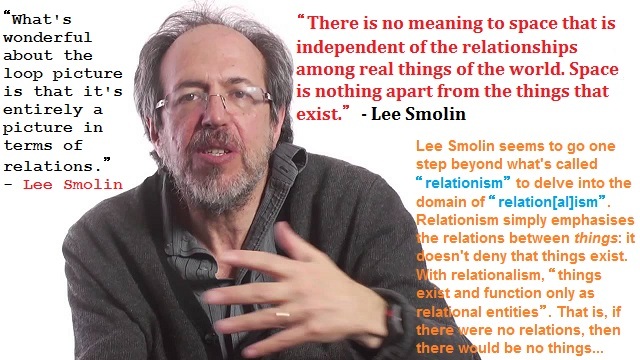 Nonetheless, many other philosophers say that “intuitions are irrelevant” (or something similar). Whatever the case is, perhaps it's inevitable that we have to start with our intuitions; even if we completely reject them later. And, in this case, the words “call this situation whatever you like” is an intuitive response which many people will have – not least some (or even many) philosophers! Nonetheless, one can see the problem with any deep trust in intuitions when Manley himself seems to endorse (even if as the devil's advocate) the position that “one is apt to feel suspicious of the methodology behind any theoretical defense of the thesis that numbers do not exist”. That, of course, depends on what's meant by the words “numbers do not exist”. 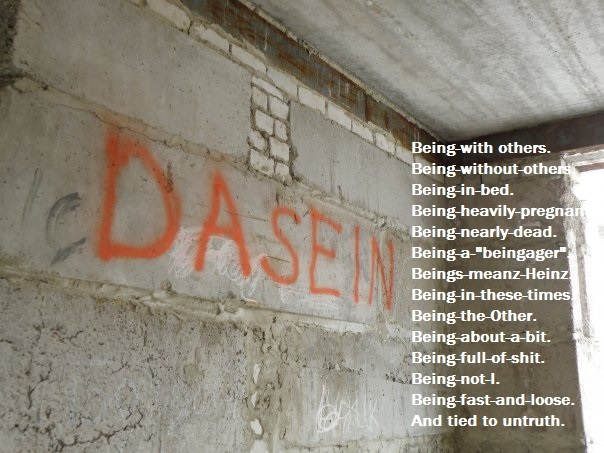 (Or, more basically, on what's meant by the solitary word “exist”.) Here again we're back to the subjects of concepts and language. Despite that, this stress on language and concepts doesn't thereby erase the metaphysical nature of numbers (or lack thereof); it simply helps us to clarify what it is we're talking about. The Meaty Issue of God? Let me repeat myself here. If it's wrong that metaphysicians (or Manley) assume that there are “foundations of reality”, perhaps it's also wrong to assume that metametaphysics is solely concerned with “the foundations of metaphysics”. Here again the subject metaphysics may well have foundations. And those foundations may be partly explained historically in that the ancient Greeks took certain subjects or phenomena to be foundational. In addition, some metametaphysicians may be concerned with the words and concepts used by metaphysicians; not with what they talk about. (Perhaps because what they talk about doesn't actually exist.) 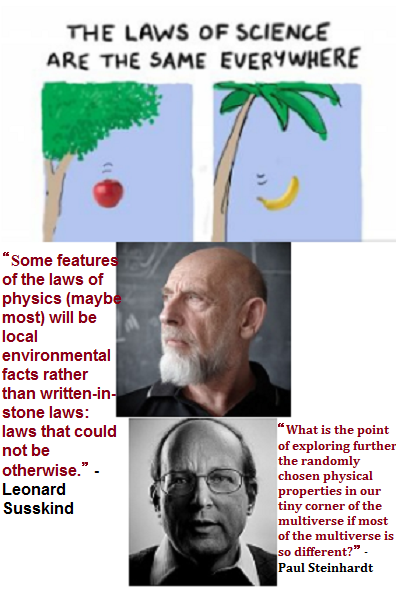 Nonetheless, in Manley's description of metametaphysics, he does raise similar questions. 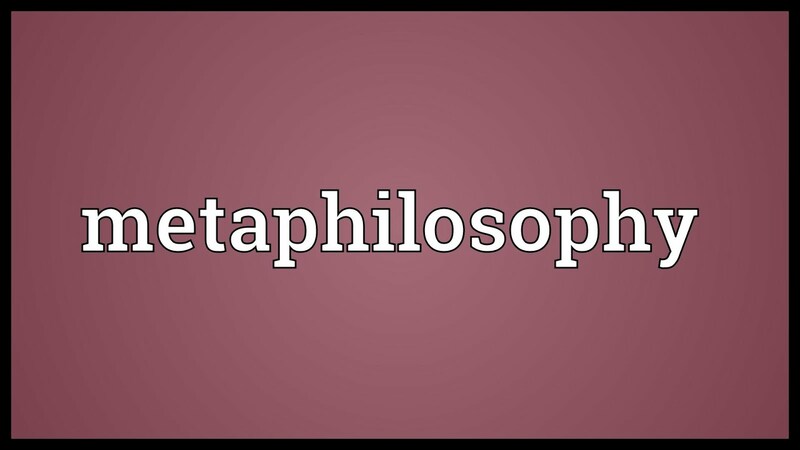 For example, he tells us that the “questions of metaphysics” may only be “a matter of how we use words”. And this takes us on to the subject of metaphysical deflationism. 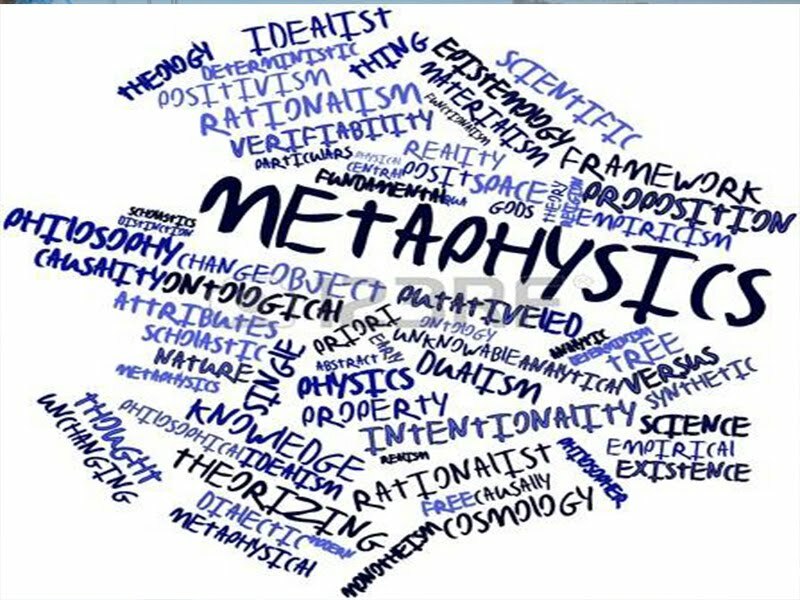 Many people who're deeply suspicious of metaphysics (perhaps of metametaphysics too!) will be keen on the position David Manley classes as “strong deflationism”. 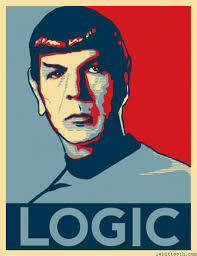 (That's if people who hate metaphysics will even care about a position which criticises metaphysics.) The position of strong deflationism is, of course, still a metaphysical position. Indeed whatever position you take on the world (or on anything else for that matter) must surely contain some assumptions (or even explicit beliefs) which are metaphysical in nature. “[m]otivated in part by intuitions of shallowness, they argue that the dispute is merely verbal, or that the disputants are not making truth-evaluable claims at all”. i) One's tempted to make the possibly trite point that even to these strong deflationists, there must still be a way the world is. And that is metaphysics. ii) Sure, we talk about the world with words, concepts and theories; though there's still a way the world is. iii) Those words, concepts and theories may distort or simply alter what we say about the world; though there's still a way the world is. iv) Indeed we may not even be able to get at the world unless we use words, concepts or theories which distort or change the world; though there's still a way the world is. Furthermore, what does “shallowness” mean here? (I'm assuming this word isn't only Manley's term for what these deflationists think.) What are (realist?) metaphysicians “shallow” about? Why is what they say shallow? What can they say – metaphysically or otherwise – which isn't shallow? And is it really the case that a dispute – any dispute – can be “merely verbal”? Is that even possible in principle? Despite my own questions, Manley goes on to say that “[i]n its new forms, strong deflationism poses as serious a challenge to metaphysics as ever”. The “mild deflationist' position (as enunciated by Manley) is difficult to grasp. 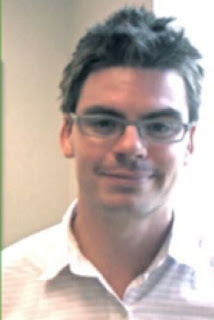 Manley tells us that mild deflationists “admit that there is a genuine dispute at issue”; though they also believe that “it can be resolved in a relatively trivial fashion by reflecting on conceptual or semantic facts”. Moreover, “nothing of substance is left for the metaphysician to investigate”. I can't see how all that works. If these mild deflationists admit that there are “genuine disputes” here; then how can they be entirely resolved by “reflecting on conceptual or semantic facts”? 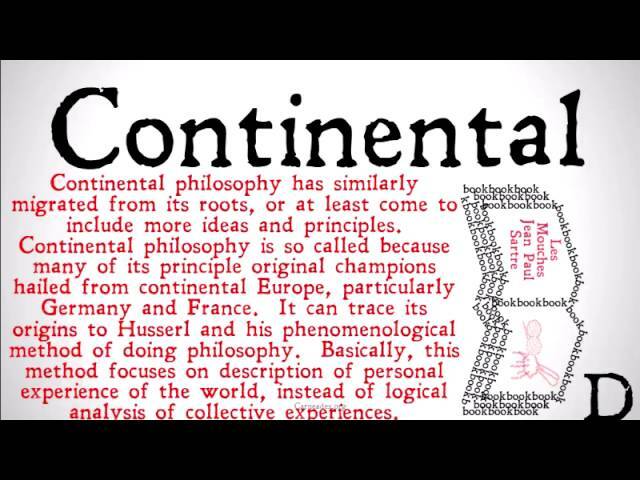 Concepts and semantics are of course important; though they can't possibly be the whole story. Unless the remainder is - by (semantic) definition - “trivial” (or “nothing of substance”). But what the hell does that mean? The only situation in which I can conceive of this position (as stated) working would be when it comes to the position of linguistic idealism (or perhaps some other form of idealism) - and even then I'm not sure. Of course the simple solution to my quandary may be to read more of what these mild deflationists actually have to say on the subject. It's not surprising that Manley rounds off his description of mild deflationism by saying that “mild deflationists tend to be motivated more by intuitions of triviality than by the intuition that nothing is really at issue in the dispute”. Here again we see the word “triviality”; which is troubling. Moreover, Manley hints that if these mild deflationists aren't motivated “by the intuition that nothing is really at issue in the dispute”, then doesn't that mean that they may well believe that something is really at issue in the dispute? And if that's the case, then how is the mild-deflationist circle squared? In any case, can any dispute be merely verbal in a literal sense? Can any dispute be entirely “due to differences in the way the disputants are using certain terms”? Think about it. Despite saying that, perhaps my own problem is that I'm taking the popular phrase “merely verbal” too literally in the sense that surely no one really believes that a dispute is all about semantics and/or language. Manley's second point is more telling. He says that mild deflationists claim that “[n]either side” in a metaphysical dispute “succeeds in making a claim with determinate truth-value”. Surely here the mild deflationist has to move away from the merely verbal if he's also talking about truth-values. 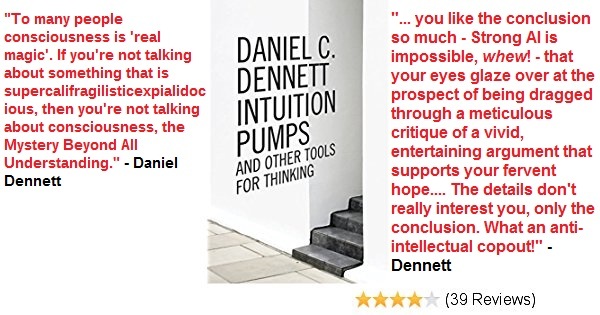 In other words, if neither metaphysical position x nor metaphysical position y (on the same subject) have a truth-value; then that means that the mild deflationist is – even if elliptically - making a metaphysical statement about the nature of the world. He's saying that the world couldn't possibly provide an answer to the question of whether or not position x or position y has a “determinate truth-value”. Thus we're still in the domain of metaphysics. Next: Theodore Sider's 'Ontological Realism', as found in Metametaphysics: New Essays on the Foundations of Ontology.